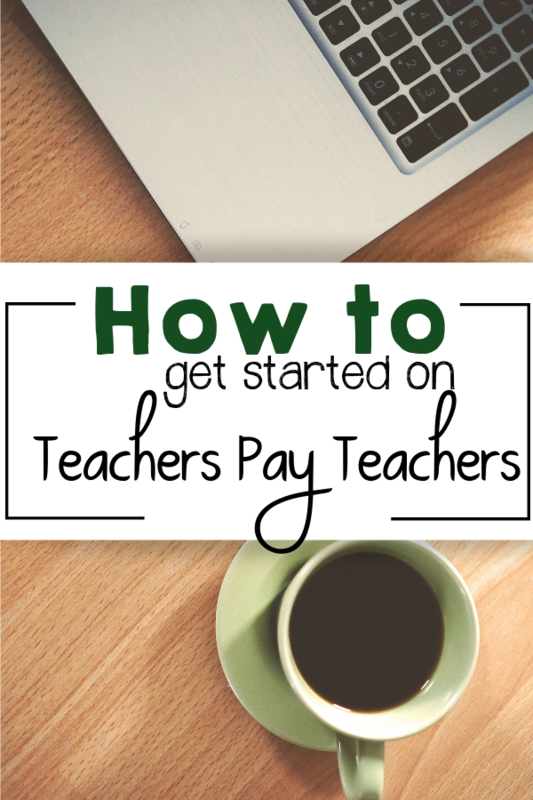 I get asked how to get started on Teachers Pay Teachers all the time. People are amazed that you can make a great income by selling teaching resources online! But I’ll be honest, it’s not easy and it does take a lot of time, energy, and dedication. Regardless, it can be done and people do it all the time! I’m one of them. Since I started in 2015, I have made over $50,000 and it has been an absolute blessing to myself and my family. Even if it starts out as just a hobby, that’s ok! It took me more than a year to see a real significant income. 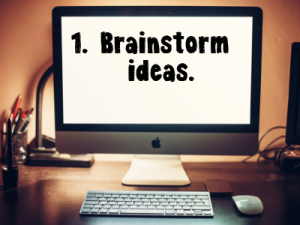 Before you even register as a seller, brainstorm some ideas. What kind of resources do you want to create? Think about resources you already use in your classroom. For me, I wanted to create something unique and fun. As a kid, I loved mysteries. I used that idea to come up with my first mystery game. As I started writing, the words just sort of spilled all over the page. I didn’t even know I was that creative! When you’re brainstorming ideas, it’s ok to see what’s out there and what others are selling, but it’s not ok to steal material and copy others work. Just don’t do it. If you need help coming up with ideas, ask other teachers what resources they’re interested in seeing. Now that you have your ideas, it’s time to start creating. For me, this was a little bit of a learning curve. When I first started, I used Word. That was a big mistake, but I didn’t know. You CAN create materials on Word, but it’s very difficult and doesn’t produce the prettiest resources. The two best applications to use are Publisher and Powerpoint. I use Powerpoint. 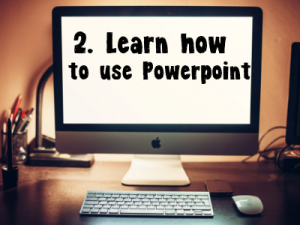 If you don’t already know how to use Powerpoint, take a crash course. It will make creating resources much easier. You’ll want to start with a blank template in Powerpoint and change the page setup to either 8.5″ x 11 or 11 x 8.5″ depending on whether or not you want your resource to be landscape or portrait. 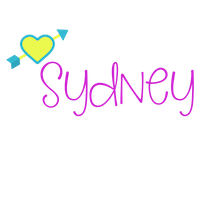 From there you can start adding clipart and text. When you start on TpT, you should have at least 1 free and 1 paid item. Once you’ve finished creating your resource, you’ll want to turn it into a PDF before posting it. Keep it simple. Resources that are too busy are unappealing. Don’t overload your cover with all the best clipart you can find. Do something that’s not like anyone else. There are way too many products on TpT that look exactly the same. Make yourself stand out so people notice your products. Do not rush to get as many products done as you can. Take your time and make quality resources. When creating resources, you cannot use Google Image to download clipart and photos, unless they are intended for commercial use. 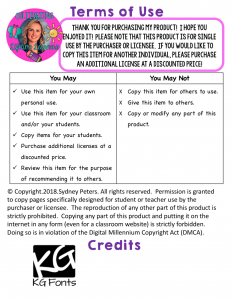 Find sellers on Teachers Pay Teachers who sell clipart. There are some great artists who make wonderful clipart! My favorite is Melonheadz. I love her style and creativity. 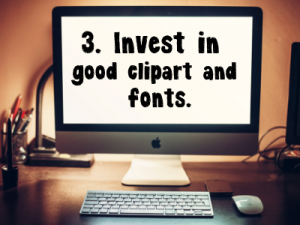 Another thing you’ll want to invest in is fonts. KG Fonts is my favorite! Make sure you purchase the font license before you start creating. It would be really difficult for me to give you the step by step process for creating TpT resources so I would suggest visiting the seller’s forum once you are ready to start creating. There are tons of teacher-authors there that are more than willing to help and give advice. 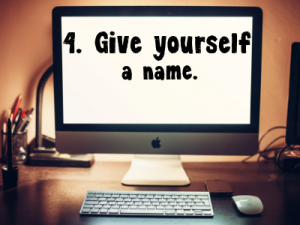 Once you have ideas and are ready to start creating, you’ll need a name to go by. Give yourself a brand and own it. I’m Cultivating Lifetime Learners on TpT, because that’s something I truly believe in. I think, as a teacher, I am a lifetime learner and I want my students to have such a deep love of learning that they want to be lifetime learners too! We are always learning. What motivates you? What inspires you? Jot down some ideas and narrow it down. It can be something cute and catchy or simple and unique. Once you pick a name, register as a seller on Teachers Pay Teachers. As a beginner, it’s best to go with the free membership. Once you start seeing real sales, you can change to the premium membership, which is $59.95. The difference between the memberships is the percentage that TpT retains. You don’t get to keep 100% of your sales income. Now that you have a name, you’ve created some resources, and you’ve registered on the site, it’s time to start pinning! When I first started on Teachers Pay Teachers, I had no idea what Pinterest was. This is a powerful tool on TpT and you’ll want to start using it right away. Over 20% of my sales come from people who followed a pin. 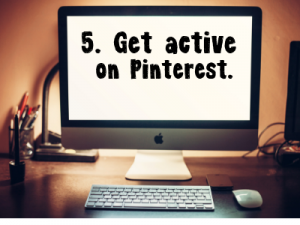 You can also collaborate with other TpT sellers and increase your pinning power! 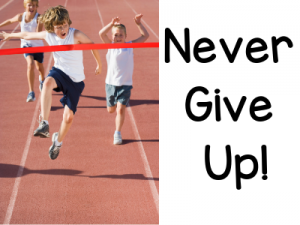 Most importantly, don’t give up! There is a learning curve, and your success will not happen over night. It will take a lot of time and dedication, but you will get there. I remember the first time I received an email that I had sold a product. The product was $3.00, so I only made around $2.50, but it was the best $2.50 I had ever made, because it was earned from something that I created myself! Good luck and have fun creating! Thank you for these great tips!!! Absolutely! I hope they helped!